There’s up to 70% off in the final sale clearance at My Wardobe now, and I have an extra 20% code off so… that’s basically 90% off, right? 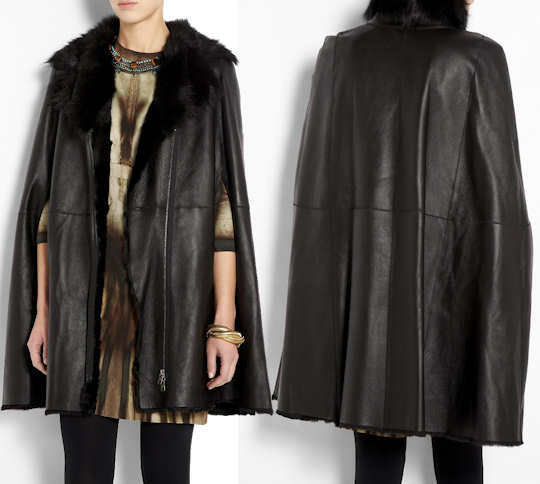 Still not enough to make this Alexander McQueen Shearling Cape within my budget, but there’s tonnes of stuff for less than £100 and that’s before my sneaky extra discount. Sale ends midnight on Monday – type in SALEEXTRA20 at the checkout for your extra discount.